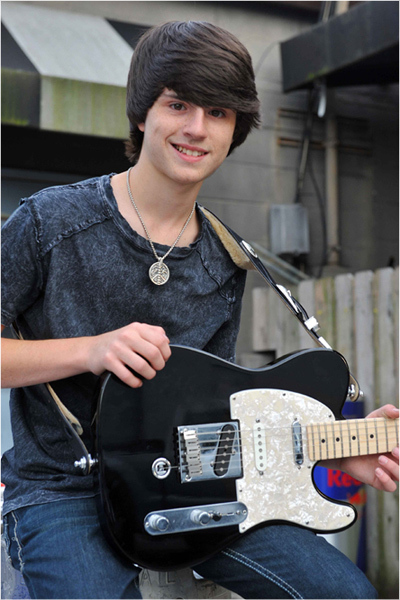 " Greylan is a 17 year old Singer,Songwriter, Guitarist from East Tennessee. " 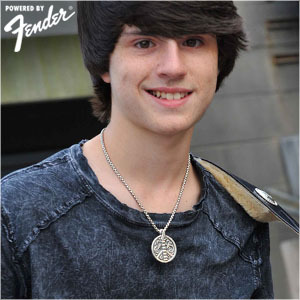 Greylan is a 17 year old Singer,Songwriter, Guitarist from East Tennessee. Who has been performing since the age of 5. At age 11, Greylan began playing guitar. His style of playing is similar to Keith Urban,John Mayer, Brad Paisley & Brent Mason. His musical influences include Hank Williams, Johnny Cash, Merle Haggard, Waylon Jennings,Brad Paisley,Dierks Bentley,Kenny Chesney,John Mayer,Eagles & James Burton along with many genres of music. Over the years he has had many local musicans & teachers that continue to help him grow musically and has played well over 600 events, benefits & festivals. released his current Single “He Ain’t Me”; and is in studio working on a 6 song album of originals slated for a spring 2014 release. Greylan also appeared on NBC’s The Voice Season Four, Where he made it to the Blind Auditions and most recently was awarded the International Music & Entertainment Achievement of Excellence Award. He is also a member of Country Music Association, Hillbilly Culture Publishing, Knoxville Songwriters Association,Carnagie Hall Music Exchange & BMI. In 2012 Greylan became a Member of The Brotherhood of the Guitar; which features some of the Best up & coming young Artists in the World. It is Endorsed by, Guitar Center, Fender Guitar & Ernie Ball Strings.